AnyMP4 Video Converter Ultimate — this is the most comprehensive video converter. It will help you convert any videos, HD or general ones, download online videos from mainstream websites and convert downloaded videos and rip DVD movies. With one program at hand, you can easily enjoy any videos or audios on most popular devices and with popular players. As an all-around video converter software program, Videomate enables you to convert video with great facility: AVI to MP4, FLV to MKV, WMV to MOV, MKV to MP4, etc. Conversions between audio formats can also be done and you convert video to audio to get audio off video file for music listening. The output files converted by this media converter will playable on various devices, editable on non-linear editing system, streamable on media servers, etc. A multi-functional piece of software that lets you convert 4K UHD/HD/SD video to any popular format or mainstream devices, turn 2D video to fantastic 3D movie, make customized videos and access video file on local computer via wifi connecting. On account of strong support with NVIDIA CUDA, AMD®, etc. technologies, FonePaw Video Converter Ultimate can decode and encode videos on a CUDA-enabled graphics card, which leads to your fast and high quality HD and SD video conversion. Besides, apart from videos files, audio and DVD files are also in the list of «Able-To-Be-Converted», which means this power video conversion solution is capable of converting video, audio and DVD files efficiently and stability. 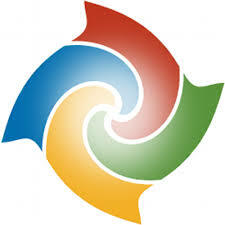 SUPER is a Multimedia Encoder and a Multimedia Player, easy-to-use with one simple click. If you need a simple, yet very efficient tool to convert (encode) or play any Multimedia file, without reading manuals or spending long hours training, then SUPER is all you need. SUPER does NOT require any additional external codec to be installed, absolutely nothing. Necessary codecs are built in! SUPER can also play and save Internet Media Streams with different protocols ( mms, rtsp and http). It plays & converts very fast full length movies to any other format without any time or function limitation. NO trial or evaluation version of SUPER but one unique fully working version. It even supports formats for mobile phones, Nintentdo DS, PSP and many other gadgets. 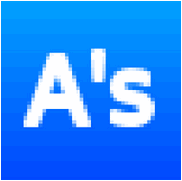 A's Video Converter — This program is a video converter using AMD, Intel, NVIDIA and Microsoft Encoder, and it has the following features. RePack by elchupacabra — Russian | English installer and portable version in a single installer. As the greatly enhanced successor, VideoProc integrates UHD video converter/compressor, (YouTube) video downloader with video editor, giving you an ultimate control over any multi-track, SD, HD and 4K video files on your PC. With Level-3 Hardware Acceleration tech, it makes the utmost of Intel QSV, NVIDIA CUDA/NVENC and AMD to encode and decode videos, which can averagely speed up video processing 47x faster than real time! 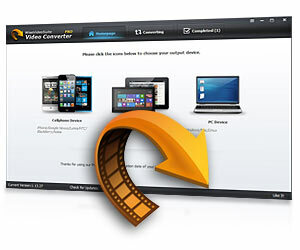 Best Video Converter to Fast Convert Video, Audio, Online Media Files! 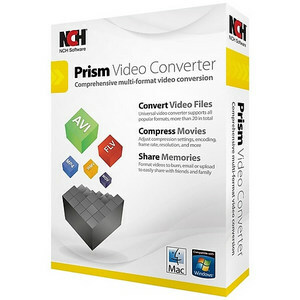 Professional video converter yet easy-to-use! 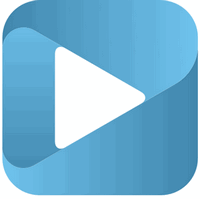 iDealshare VideoGo helps to convert all kinds of video and audio formats with almost no loss of quality. Also features video downloading or editing functions. 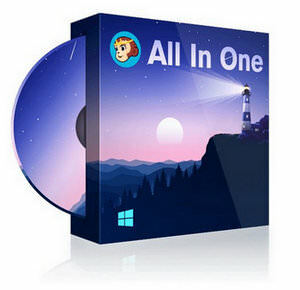 DVDFab All-In-One is a versatile combo of nearly all the powerful DVDFab products — DVD Copy, DVD Ripper, Blu-ray Copy, Blu-ray Ripper, UHD Copy, UHD Ripper, Blu-ray to DVD Converter, DVD to Blu-ray Converter, DVD Creator, Blu-ray Creator, UHD Creator, Video Converter, DVD Cinavia Removal, Blu-ray Cinavia Removal, DRM Removal for Apple, Screen Recorder & Editor for iOS, Hi-Fi Audio Converter, and File Transfer. 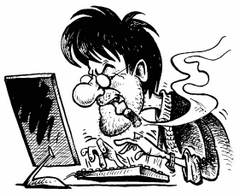 It provides totally complete solution for all your DVD/Blu-ray/video issues and performs perfectly.